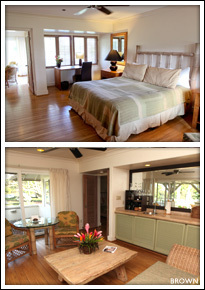 Travaasa resort can be categorized in 2 sections between the Family & Garden Suites and the Sea Ranch Cottages. (23 low-rise garden view suites and 4 condos) We stayed in the garden suites and found it perfect for what we need. They're located close to every part of the resort. Our room was much larger than most hotel/resort rooms we've stayed at. It also had a very large bathroom with large bath and separate shower. The bath had a large window to a small atrium. Also, attached to the room was a separate sun room or living room. It acted as our kitchen/living room/baby room. This room opens up to a large partly-covered Lanai with table and lawn chairs. The lanai had great views of the sprawling lawns and gardens. (47 plantation-style cottages) If we didn't have the baby with us, the cottages would've been our 1st choice. Many of the units have great ocean views, and the units are closer to the adult pool and jacuzzi. We loved the pool next to the fitness center for the kids, and we took advantage of the spa jacuzzi, but if it was just the wife and I, we would've spent more than the few hours we did at the wellness pool. The Sea Ranch Cottages have their own Jacuzzis on their lanais too. These unites are incredible. Just like the suites, the cottages are spread across large areas of grass with plenty of room. This resort is unique in that they allow ample room between buildings. It feels more like a group of homes than it does units at a hotel. First off, the grounds at Travaasa are unparalleled. 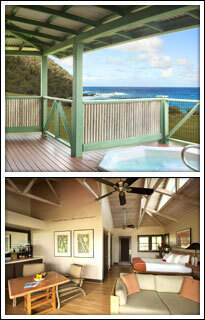 In the center of Hana Town, this massive property sits on the oceanfront as well as having great views of Hana Bay. 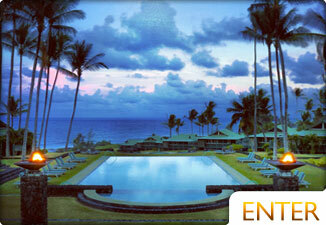 Unlike other resorts, this one is sprawled out over many open acres of well-maintained lawns and gardens. It feels like you're staying at a house in the middle of a park... on the ocean. Before we discuss the pools, we should share that they have a 3-hole pitch & putt golf course, croquet lawn, 2 tennis courts, a yoga studio with amazing ocean views, a world-famous art gallery, a fitness room, an award winning spa, library/boardgame room, an outdoor fire pit for night time, and 2 bars. The garden pool is great for the kids and is overlooked by the fitness room. The closest jacuzzi to this side of the property is the one at the spa (which is pretty amazing with ocean views.) 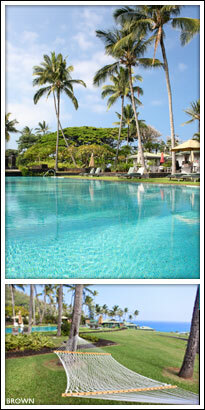 The Wellness Pool is for 16 years and up and has some of the best ocean views. The opening sunrise timelapse in the video below was shot there. It's the perfect pool to chill at with a cocktail and relax. Just in front of it is the whirlpool with the same ocean views. All around the Wellness Pool you'll find hammocks, tables & chairs, and lawn chairs set up for napping with a book under an umbrella. It's the perfect spot to melt away troubles. Oh, and Hotel Hana is notoriously under-booked, so the chances of you having any of these pools/jacuzzis to yourself are pretty good. Before our trip, the idea of doing activities at a resort sounded a little cheesy to us. And I bet at a lot of resorts they are! BUT, Travaasa is a different creature than the average resort. To have the full experience, we did many activities, and found that they actually MADE our trip. Let me explain. Travaasa has adopted a unique view of how a resort should function. At their core, they want guests to experience the land, people and culture of the place they're visiting. Of the many complimentary experiences available each day, we chose archery, yoga, a historical/cultural walking tour, and couldn't do much more (we spoiled ourselves for a day at the spa.) Of the activities we're kicking ourselves for missing, some include ukulele lessons, hula lessons, lei making, Hawaiian salts tasting, and much more. My wife did a yoga session at their incredible oceanview, open-air room, where she said it was the best class she'd had. We both did the archery up at the plantation house with instructor Jerry. Jerry is a low-key, very patient person. It was a lot of fun and set in a beautiful spot. Mapuana took me on a historic walking tour of Hana. This is a walk I intend to take every time I come back to Hana. Considering I could write 20 pages on what I learned from our walk, I'll just say that it was a moving experience that brought a lot of light into my world. 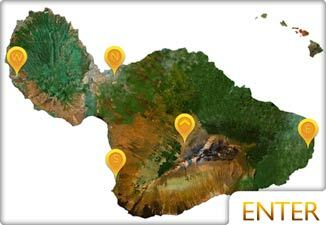 Learning about the history and legend of the area from a local with deep Hana roots is something very special that no one should miss out on. There was a point when we were sitting in the shade overlooking the perfection of Hana Bay when Mapuana began to share a family Mele (song). As she sang and explained the song, the stories of the land in front of me became alive and I knew this was something people need to experience. At Travaasa, you'll find fine dining at Ka'uiki Restaurant, a more casual lunch at the Paniolo Lounge and Bar, and the Wellness Cafe. We didn't make it to the Wellness Cafe, but we ate every meal at the others. We're pretty sure everything is coming out of the same kitchen, which would explain the consistent high-quality being served for each meal. We have a more thorough review of the restaurant at Ka'uiki Restaurant Review. The Spa has enjoyed much acclaim from all kinds of reputable sources including Conde Nast reader's choice for Best Spa in Hawaii 2012. 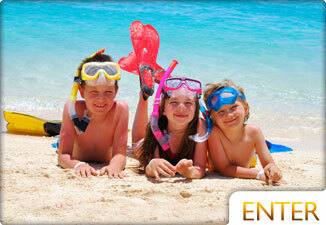 Having been to many spas in the state, we understand where the enthusiasm comes from. Though spas like the Grand Wailea might have more fancy bells and whistles, Travaasa has everything you'd really want plus the serenity of an open garden area with amazing ocean view. If you've never been to Hana, leave the resort and explore. Hana is a SMALL town. Travaasa is huge in respect to "downtown", if you'd call it that. The resort is in the middle of town, so you can walk to the Hana Town Center, St. Mary's Catholic Church or Wananalua Congressional Church, Hana Ballpark, the Hana Community Center, Helene Hall, Hana Bay, Hana Cultural Center and old Court House, and to Coastal Trails. Outside of Hana Town proper, you'll find some of the best hiking, most dramatic waterfalls, thickest and tallest bamboo forests, and the most beautiful exotic beaches in the world. You can find black and red sand beaches nearby as well as Hamoa Beach, which is recognized as one of the top beaches on the planet. The Hana area is a treasure. 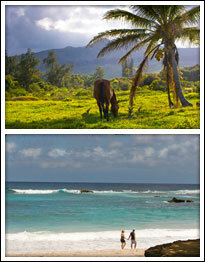 Some great ways to explore also include by horseback or in a glider (both of which Travaasa can help you with.) Learn more about Hana. There are 2 ways to get to Travaasa. Drive the Road to Hana or Fly. ROAD TO HANA - The drive takes around 2 hours from Paia Town, but often takes more like 3 hours because you'll be stopping at waterfalls and lookouts for photos. We travel a lot, and in doing so we've beenfortunate enough to stay at many resorts, and this was the first time that we didn't leave the resort. That would be a shame if we hadn't been to Hana before, but it's also a testament as to how great the property is and how much is available to do there. Hana is a very special place that should be experienced by anyone who loves coming to Maui and by first time visitors that want to experience Real Hawaii. Call 1-855-868-7282 for more info.